Aliro is your ideal destination for convenient, comfortable living in North Miami. 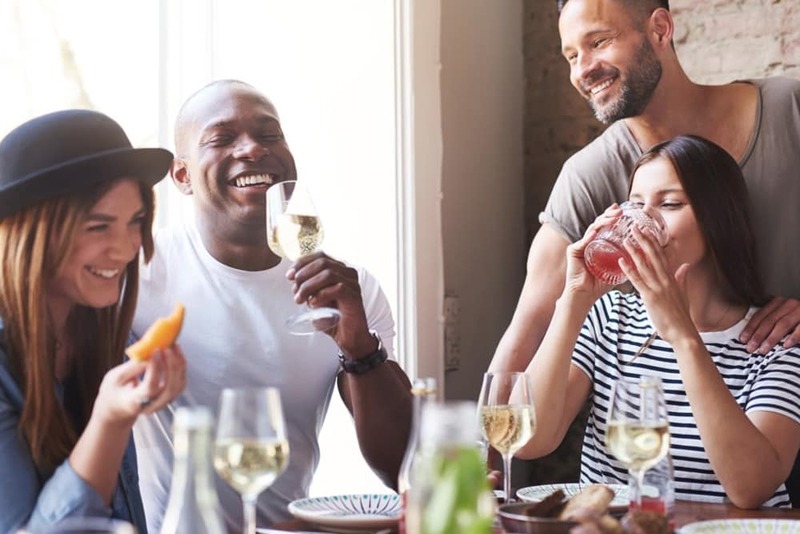 Designed to keep you connected to the best of the area, Aliro apartment homes offer the best in resident services in a prime location. 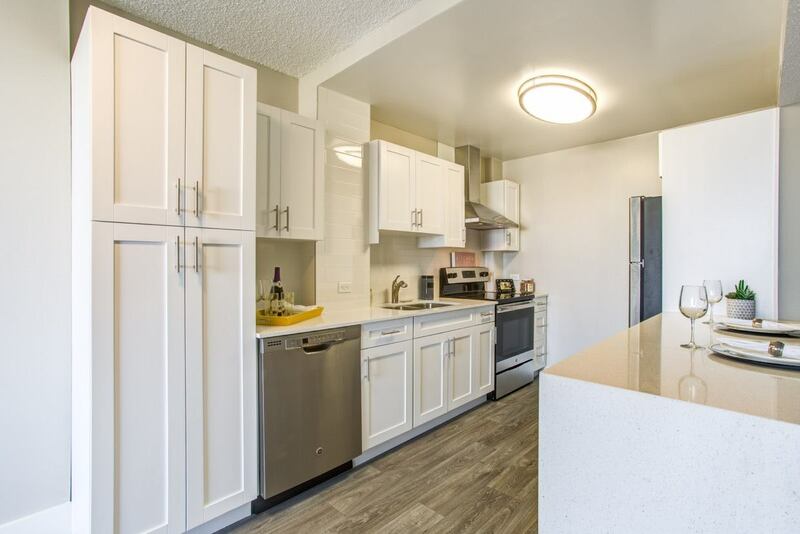 Choose from spacious studio, 1, 2 & 3 bedroom apartments with unique floor plans. 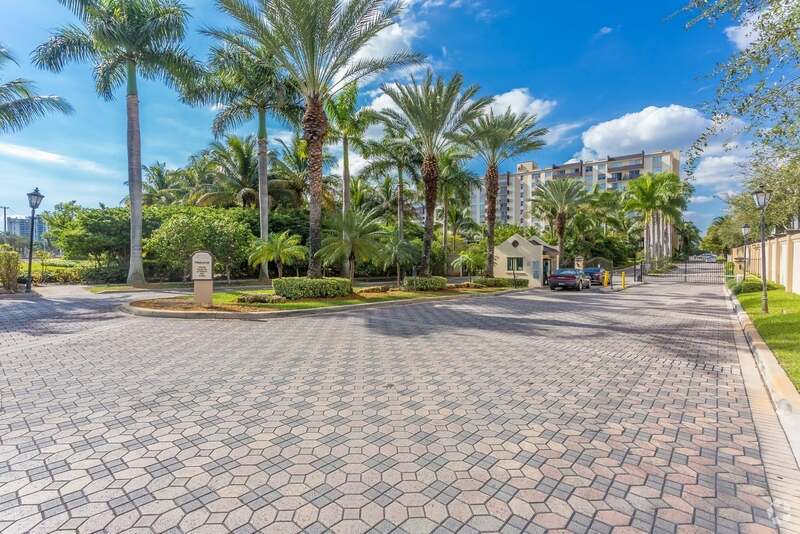 Spread over three luscious acres of stunning South Florida landscaping, Aliro in North Miami offer the spaces you need to live as you wish, inside and out. The new face of Aliro brings with it a new take on dedicated resident services. 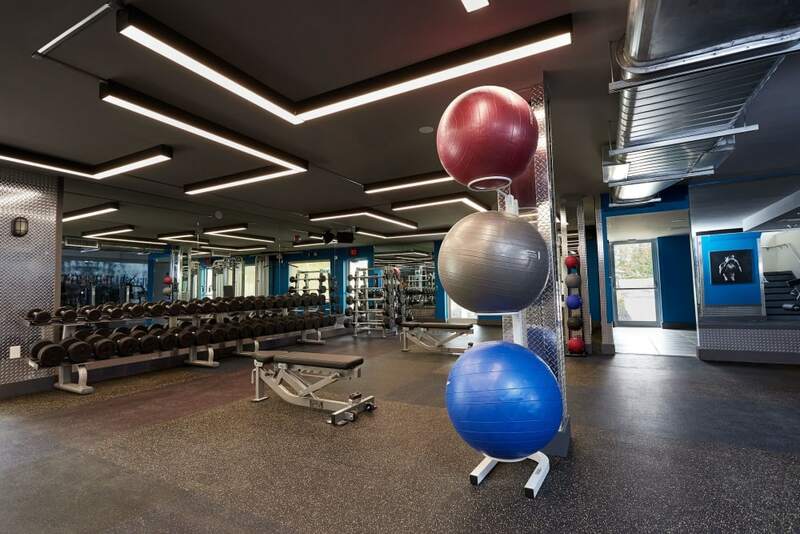 THIS YEAR WE're MAKING A LOT OF CHANGES FOR THE BETTER – Brand new, Premier Apartments with Plank flooring and stainless steel kitchens, two-story Fitness center with all the latest equipment and designer lobbies with high-tech package lockers. 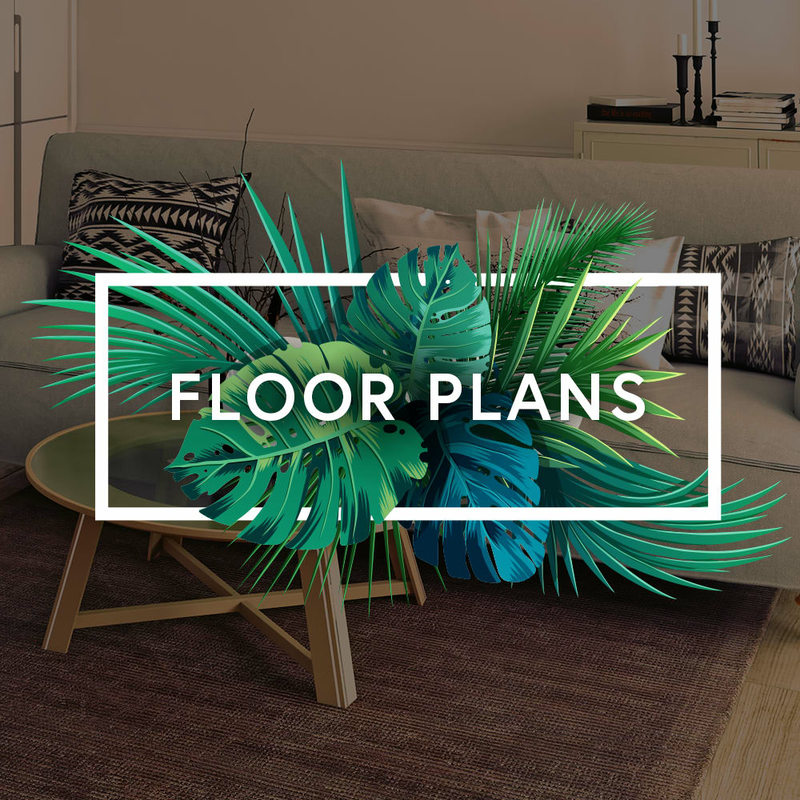 Aliro offers a variety of floor plans to help you find that just right space. 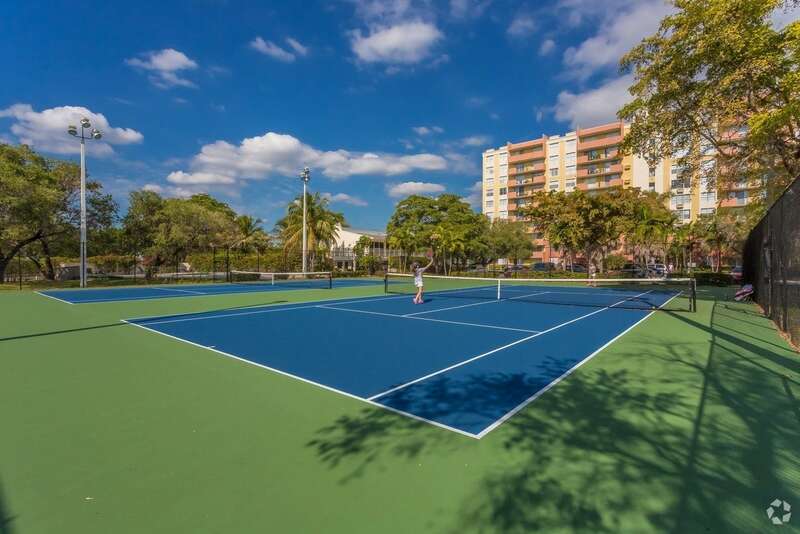 Choose from pet-friendly studio, 1, 2 & 3 bedroom apartment homes for rent in North Miami. 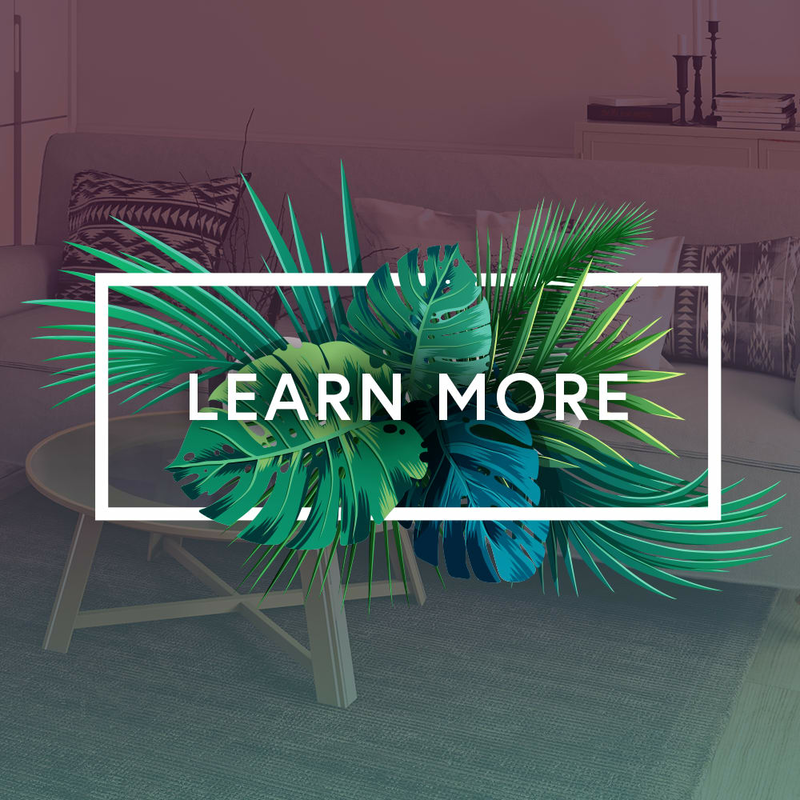 Enhanced with chic plank-wood flooring and generous walk-in closets, these homes offer the spaces and amenities you’re looking for in a luxury North Miami apartment. 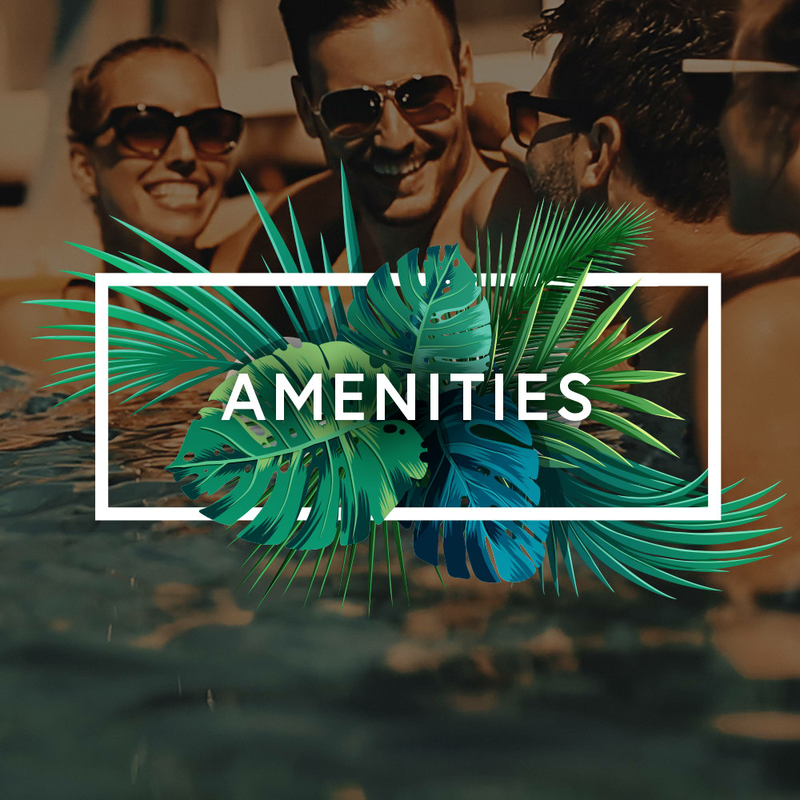 And don’t forget, each apartment rental from Aliro comes with an all-access pass to a full list of resort-style amenities. 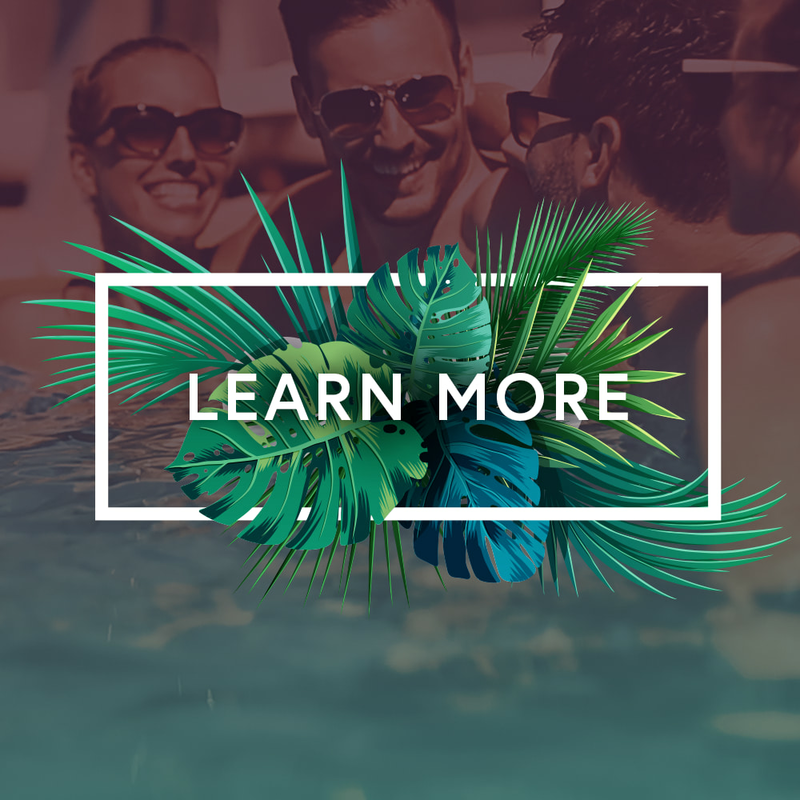 Aliro have a new look, new initiatives, and the best-in-class customer service North Miami apartments have to offer. It’s more than just a new name, it’s a new identity. The staff at Aliro invite you to visit and experience first-hand what it means to call Aliro home. 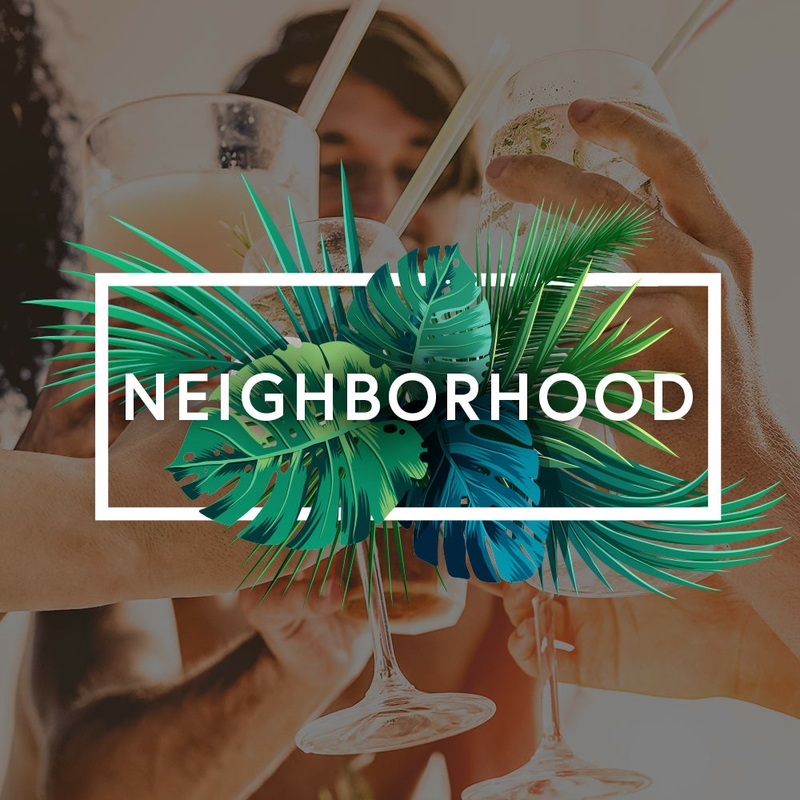 You, your pets, and friends are going to love the new feel of North Miami’s premier community living. 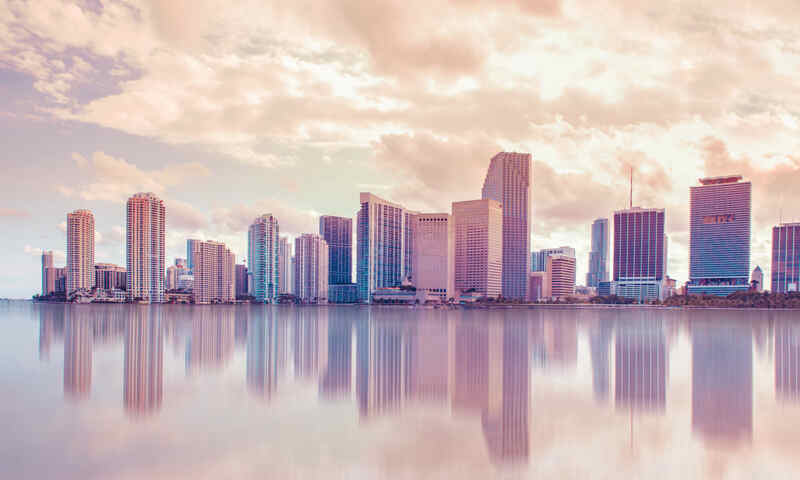 From the shores of Biscayne Bay and Oleta River State Park to Bal Harbour and Surfside Beach, North Miami is a mecca of saltwater and sunshine. Watch the sun rise over the Atlantic from your private balcony. 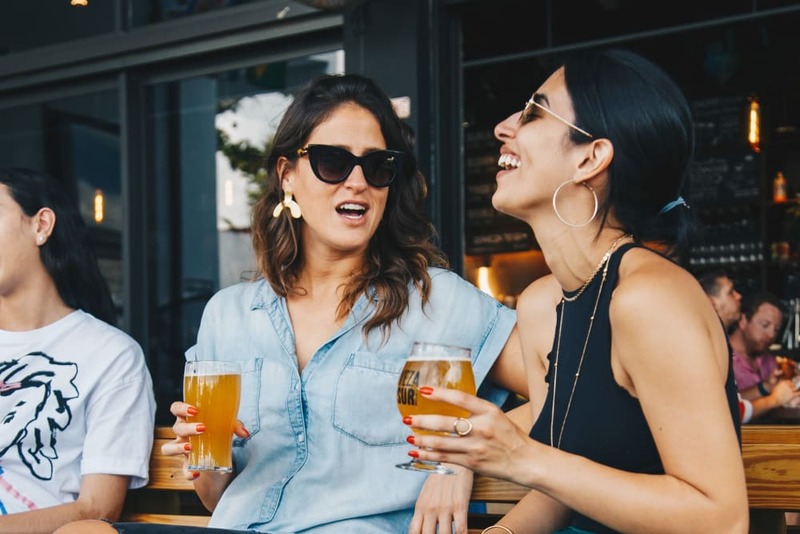 Meet up with friends for coffee or happy hour at any one of the nearby beach bars. Visit Aventura for boutique shopping and essential local fare. No matter your mood, North Miami always delivers. Your cats and dogs are invited to join the fun at Aliro. 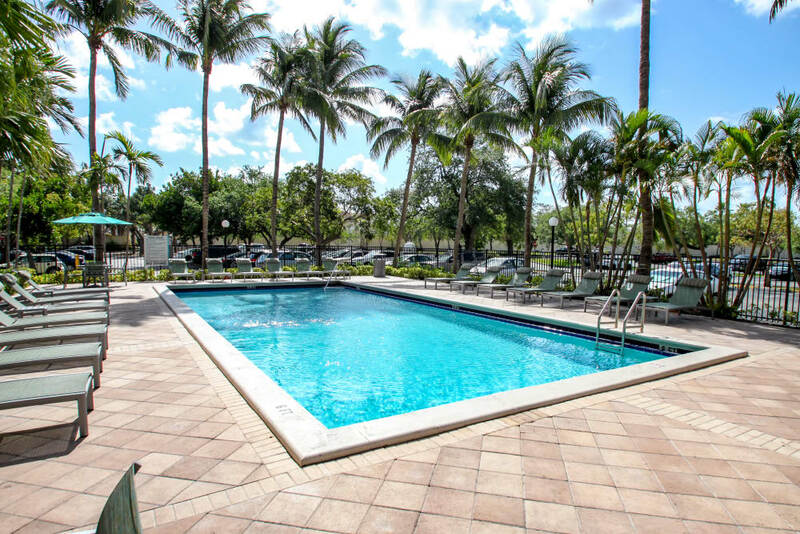 Our pet-friendly apartment homes in North Miami offer spacious floor plans with room to spread out and relax. 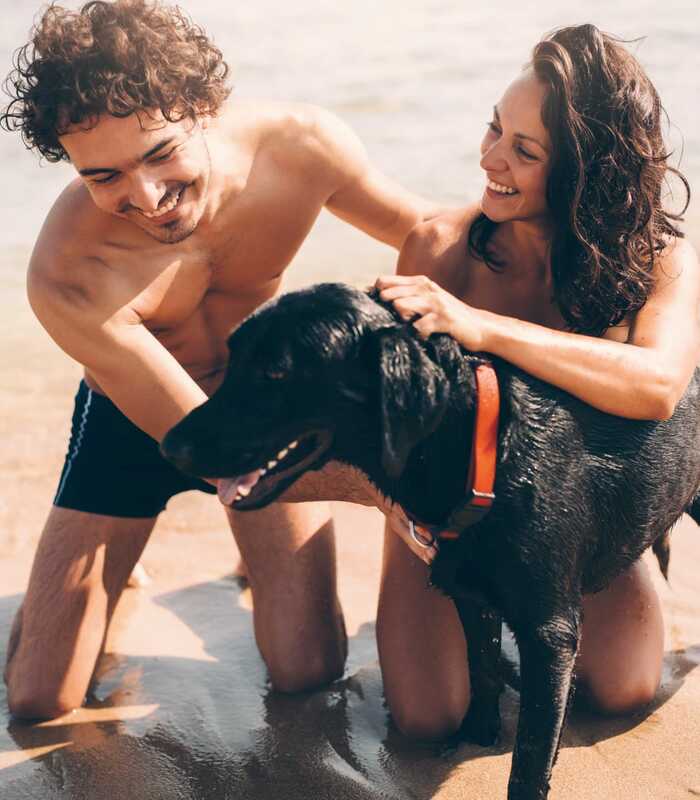 Our lush green landscaping includes an onsite dog park where you and your pet can enjoy hours of fresh air and exercise – just moments from your front door. 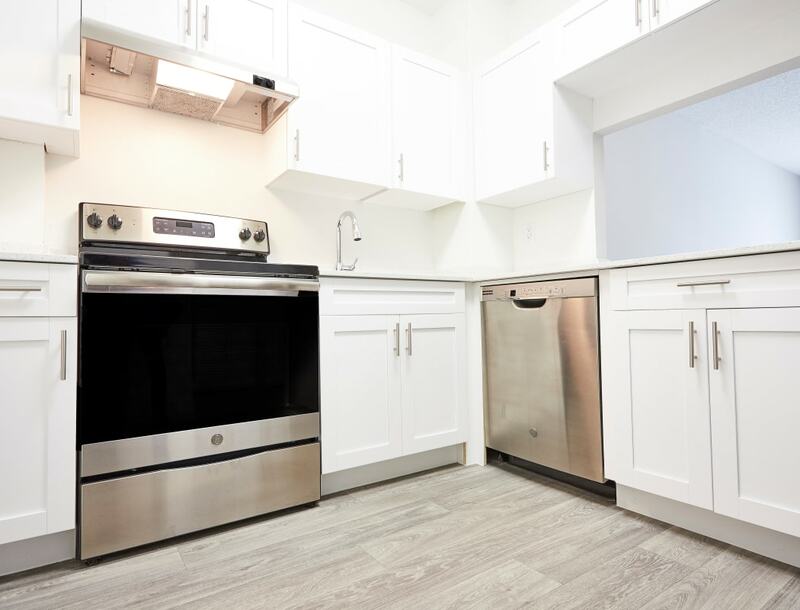 So if you’re looking for nice apartments where you can have your pets, you’ll find the pet-friendly home of your dreams at Aliro in Biscayne Bay. We welcome two pets per apartment home. There is a $500 pet fee due at time of move-in and a $15 monthly pet rent per pet. The following breed restrictions include dogs that are known to be aggressive toward strangers and/or children or to be destructive in indoor environments; pets that contain a mix of any of the following breeds are not permitted: American Bulldog, American Pit Bull Terrier, American Staffordshire Terrier, Bull Terrier, Chow-Chow, Rottweiler, or Staffordshire Bull Terrier. Affordable resort-style living is on the horizon at Aliro. 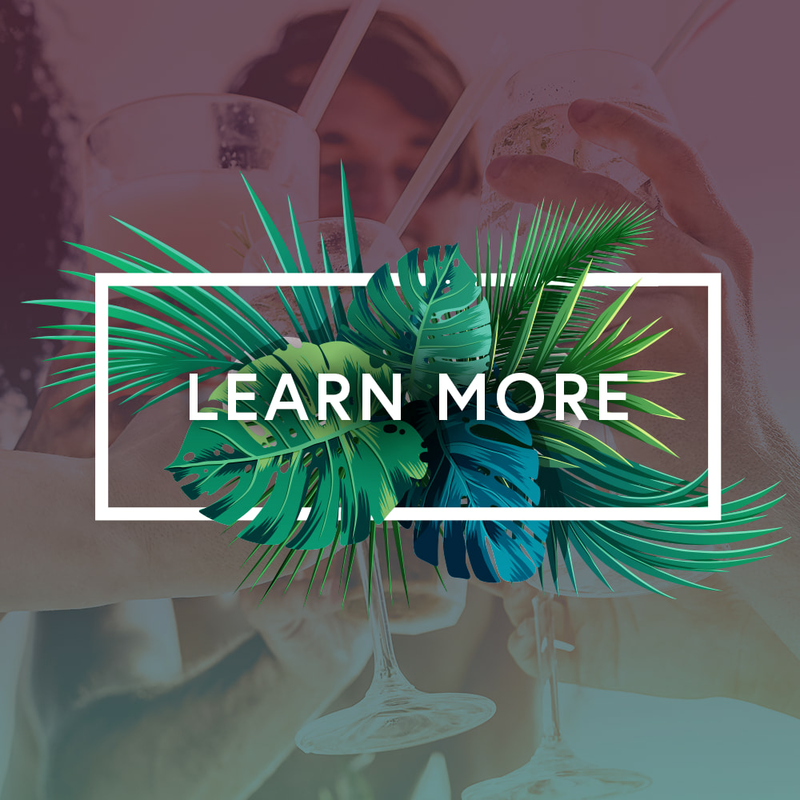 Connect today to experience optimal luxury at an accessible rate.